This just in: The Huawei Nova 4, which will launch in China two weeks from now on December 17, will not be available in the Philippines. At least not in the form that will debut for the brand’s home market. This information comes from a source with knowledge of the company’s plans, and we believe it to be accurate. 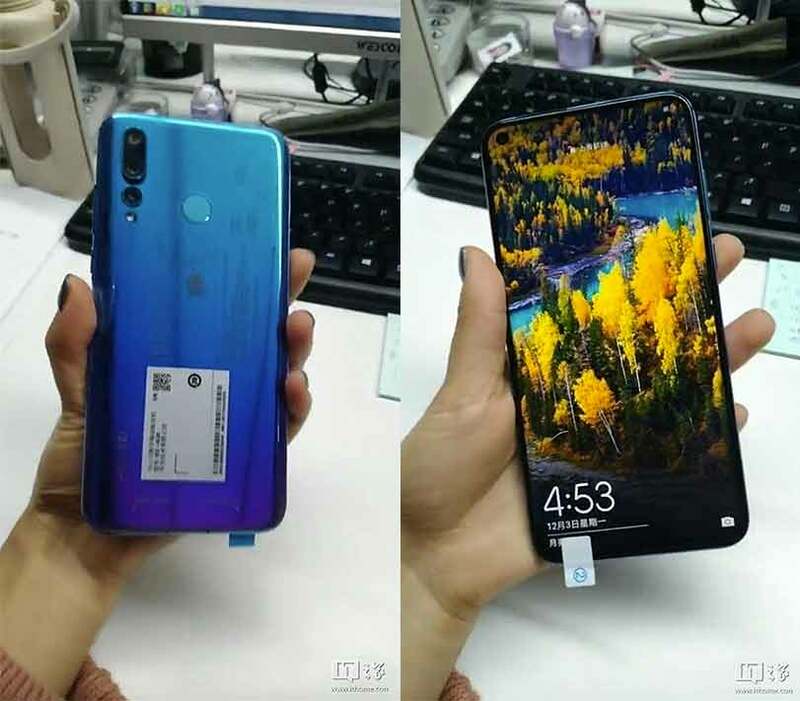 To be clear, we’re talking about the Huawei Nova 4 that has been teased and leaked on Chinese social media with triple rear cameras in the mold of the Huawei P20 Pro‘s and a nearly full-screen display — sans a notch. It’s the closest the company has ever come to an all-screen phone. The front-facing camera of the Nova 4 will occupy the circular cutout on the upper-left-hand corner of the display. Alleged pictures of the phone also show a gradient glass back, as well as a fingerprint reader for safe and convenient unlocking. Based on the photos, the smartphone launching in China could be a premium offering, just like the P25,990 (around $491) Nova 3 released in the Philippines this year. It might even come with a Kirin 980 processor with at least 6GB RAM, like the Mate 20 phones offered here. It won’t get the Huawei Mate 20 Pro‘s under-display scanner and 3D camera. 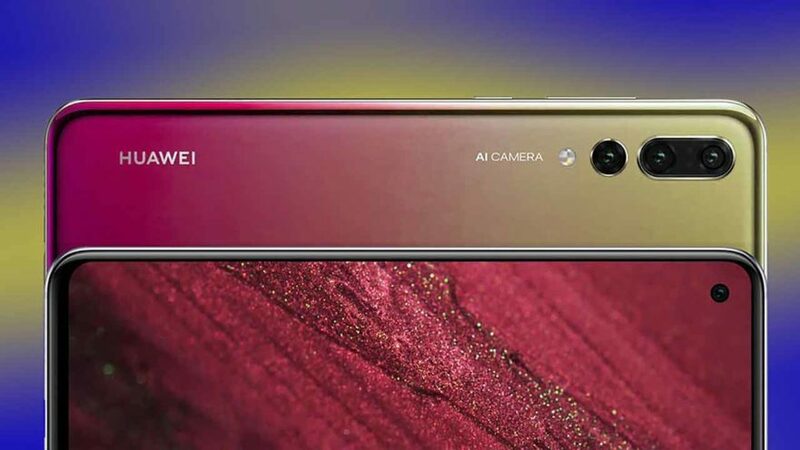 That said, it’s safe to assume it will be fitted with an LCD screen, albeit with the highest screen-to-body ratio ever for a Huawei handset. Again, we’re not saying Huawei won’t launch the Nova 4 in the Philippines at all. It’s the version booked for a launch event in China that won’t arrive here. But a Nova 4 variant with a similar design language but lesser hardware and a lower price tag? The Nova 4 Lite or Nova 4i, perhaps? We don’t think Huawei Philippines would close its doors on that model. Let’s see what happens in 2019.